Heartrending subject matter conveyed in poetic prose excavates pain from the realm of memory. Dig with a pen, said poet Seamus Heaney. Kathryn Winograd uses a pickax to excavate old pains and buried memories as part of a personal reclamation project in this collection of essays. Like the douser she hires in “Finding the Well,” she has an unerring instinct for what lies deep below the surface and is willing to drill down until she hits it. Winograd is a poet and three-time Pushcart Prize nominee. She received a Colorado Book Award in poetry. 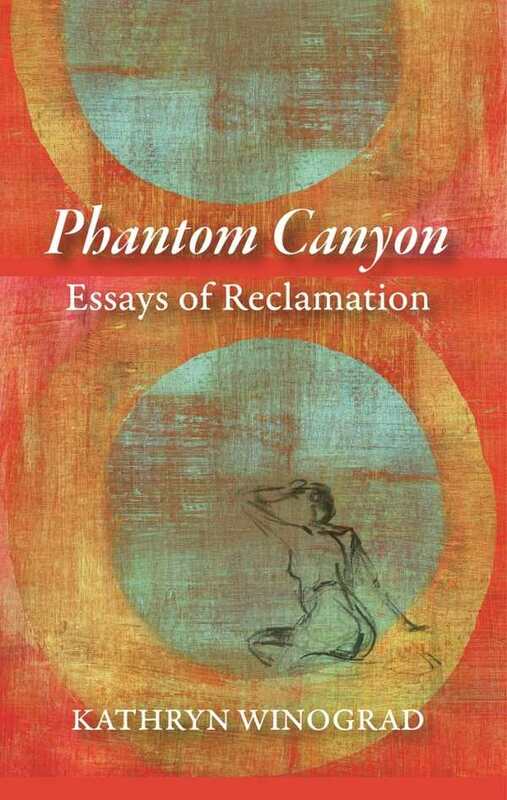 The setting for these essays is Phantom Canyon, where she and her husband built a cabin “among the gravel roads and the wheel ruts.” But it is her past in the Midwest that haunts the present. She encounters images of herself as a ghostly presence. In “Dark Skies,” she stares into “the back window to watch the life I thought never to have—reversed, backward, the dream of myself reflected against a dark netherworld.” In “Adaptations of an Avian Migration Glossary,” she sees her face “at the heart of it all” as a bluebird launches itself at the window. In “Heresies of the Holy,” she is startled by a deer silhouetted against her own “mirrored body” in the glass doors of their cabin.